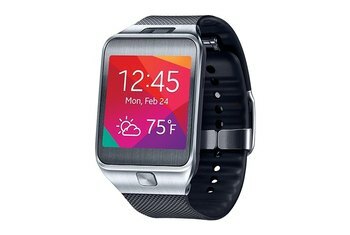 The VivoWatch is attractive and affordable, especially when compared to most smartwatches. 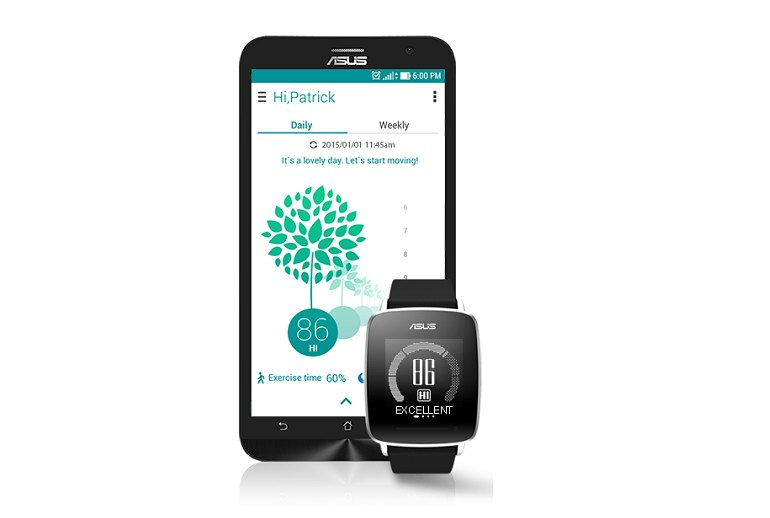 It offers continuous heart rate monitoring and is water resistant to 1 meter. 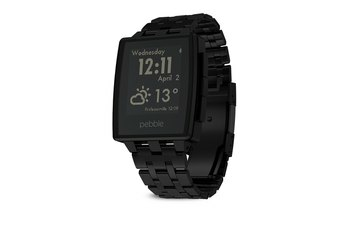 The VivoWatch is easy to use. The VivoWatch looks like a smartwatch, but its ability to deliver true smartwatch-like notifications is limited. The Happiness Monitor is fun but not always useful. 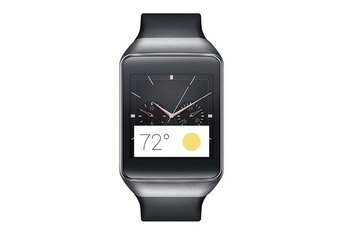 The VivoWatch doesn't integrate with third-party apps. 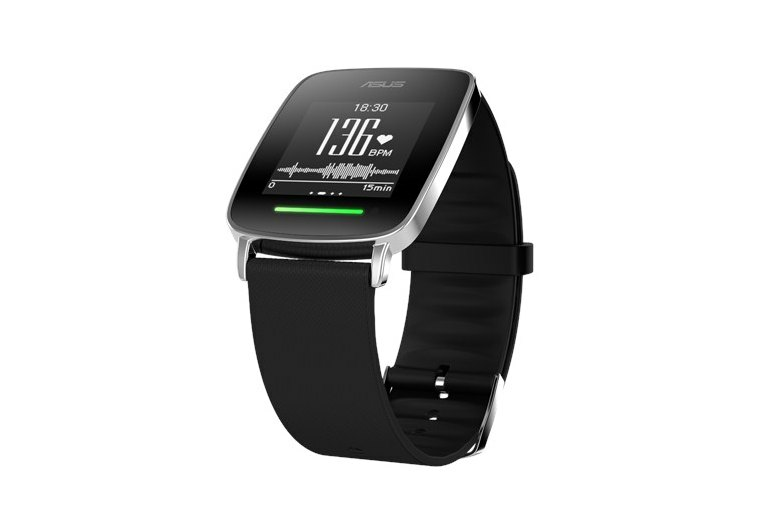 With its big, square screen, the Asus VivoWatch looks a whole lot like a smartwatch, but on the inside, it’s more like a fitness tracker than a smartphone companion. The VivoWatch tracks your activities, steps, calories burned, sleep, and heart rate, and offers feedback to let you know whether you are working out efficiently. It even includes a UV monitor to let you know when you’ve been out in the sun too long. Unlike an Asus ZenWatch, the VivoWatch does not run the Android OS, but it is able to connect to iOS and Android phones to deliver basic notifications to your wrist. The happiness indicator made me feel like a living, breathing Tamagotchi. It gives you a score out of 100, where zero is miserable and anything above 85 is “walking on sunshine”. 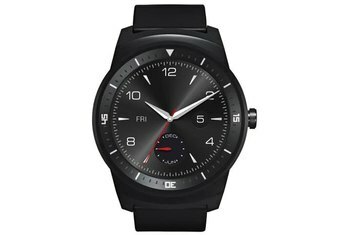 Over time, I became a fan of the VivoWatch's decent looks: It's not every day that you come across a sports watch with such understated elegance. The underside of the VivoWatch is plastic, which unlike the slight curve of the stainless steel top section sits flat against the wrist. This helps to press the built-in optical heart-rate monitor against the skin, but we found it quite uncomfortable at times (especially while sleeping). One big plus - it sounds simple but it's worth a mention because even the Apple Watch hasn't cracked it - the VivoWatch displays the time, date and battery life all the time not just when you raise your wrist. The VivoWatch has a square screen that is no match for, say, the Apple Watch. This one is low resolution and monochrome. 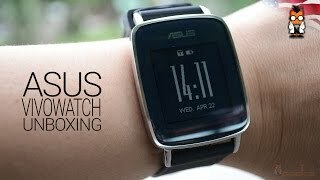 The brand Asus is emblazoned across the watch face and declares to all those who look that you’re wearing a Asus. Enough said. 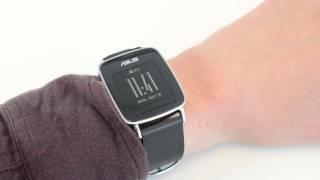 It’s easy to use interface and simple clean watch design will have wide appeal not only to early adopters but to those of all ages who are looking to incorporate fitness and lifestyle tracking into their lives.